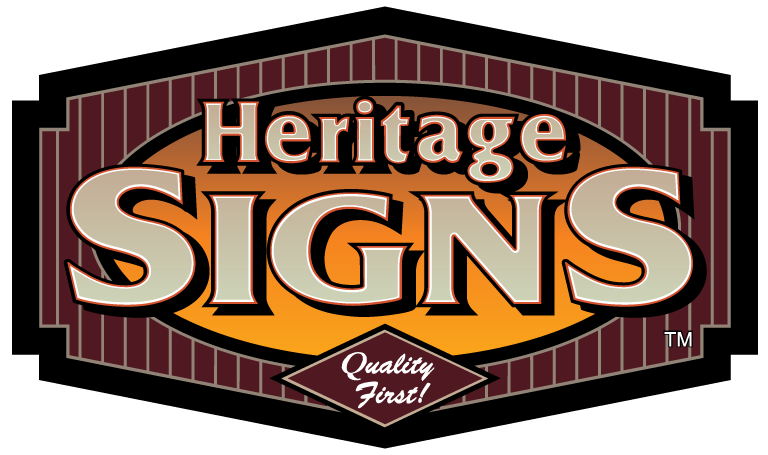 Privacy - Heritage Signs, Ltd.
Privacy Choices. If you wish to know whether we have collected personally identifiable information about you online, you can direct your inquiry to 847-549-1942. We will use good faith efforts to respond within a reasonable time to your inquiry. Similarly, we will use good faith efforts to respond within a reasonable time to any requests to you may make to update or change any PII which has been collected on or through our Site about you. If you do not want us to use PII obtained on or through the Site to include you in e-mail, direct mail, or website announcements, you can opt out of that use of your PII. That opting out can be accomplished by clicking “unsubscribe” on an e-mail if that choice is provided or by contacting us at 847-549-1942. Contacts. If you have any other questions or concerns, please feel free to contact us at 847-549-1942 or to write us at 1840 Industrial Drive, Ste. 240, Libertyville, IL, 60048.